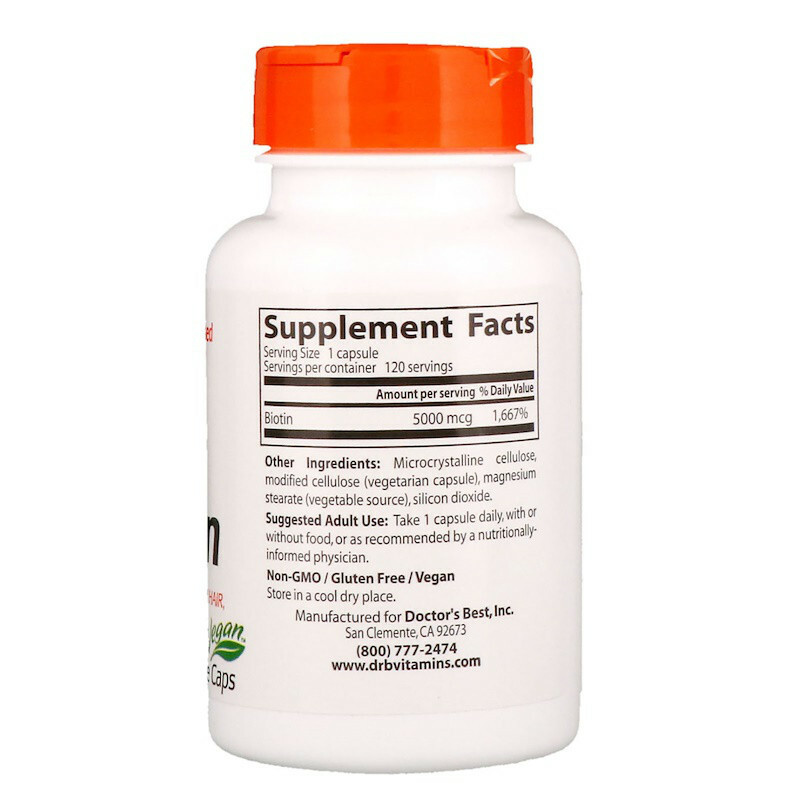 Biotin provides a substantial dose of the B-complex vitamin biotin, indispensable for the unique function of “biotinylation” that facilitates both energy and protein metabolism and healthy DNA activity. Clinical observations of biotin deficiency show its importance for the upkeep of the healthy skin and hair, as well as for the immune and central nervous systems. 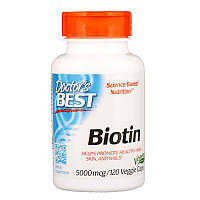 Preliminary evidence also suggests that biotin can promote healthy nail renewal.